Great that you are interested in wooden shoes. 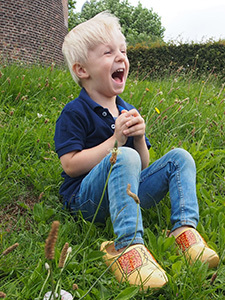 You may, like us, be enthusiastic about Dutch shoes. Wooden shoes are a great product. 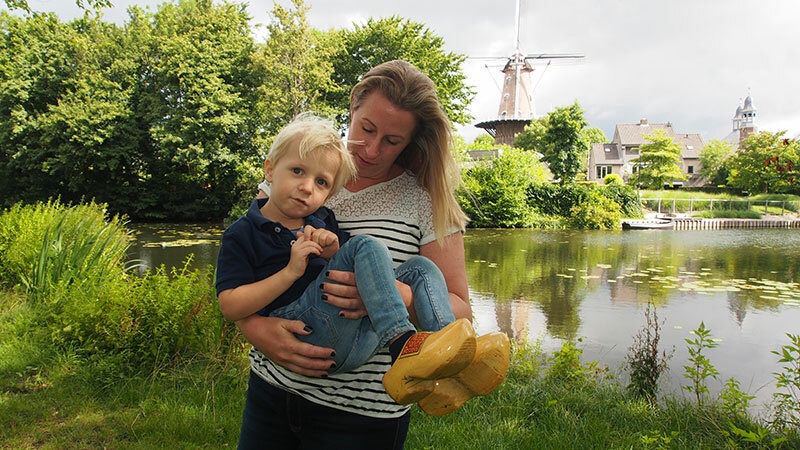 Our wooden shoes are traditional clogs often made by hand from wood in the Netherlands. 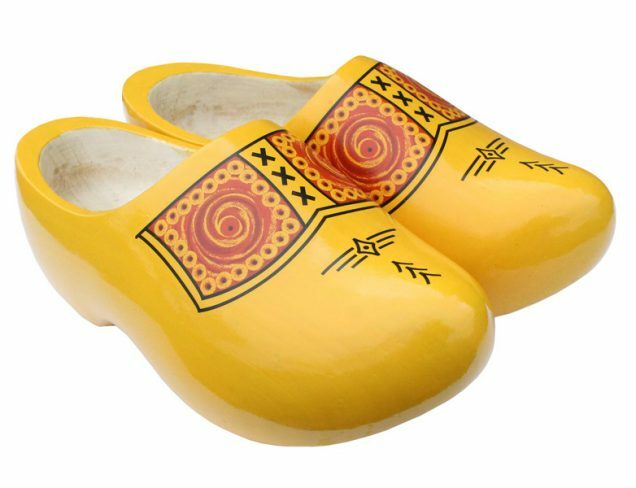 Dutch clogs are very nice and comfortable for yourself and also a unique gift idea. 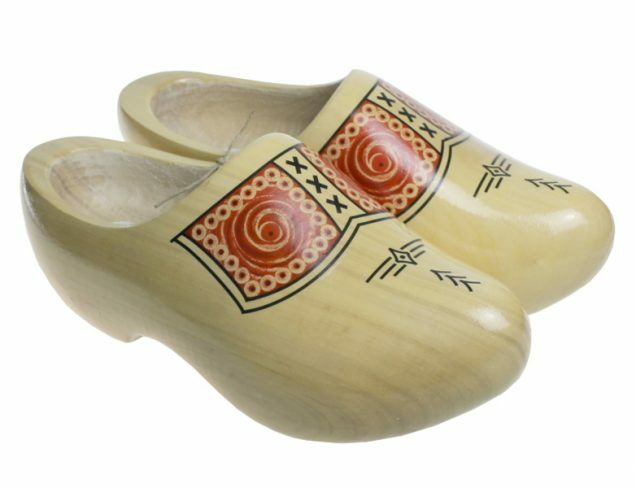 In our store you can buy all kind of wooden shoes! Clogs have many advantages. They are comfortable, protective, keep the feet dry and warm and clogs are also healthy for the feet. Another advantage is that you can easily take them on and off. Additionally, clogs are also essential when walking in a muddy environment. 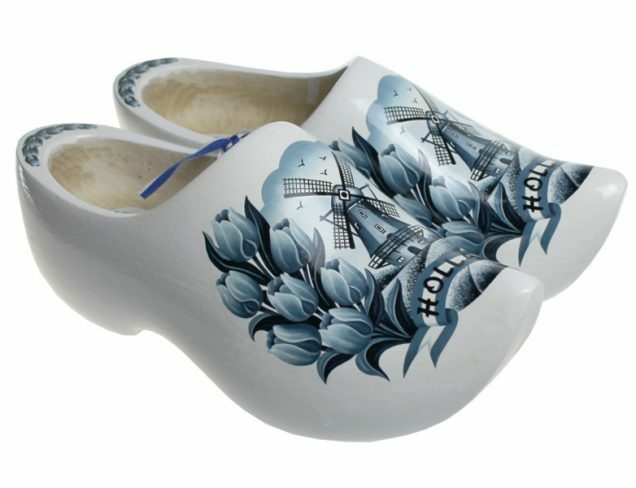 Over the centuries, clogs have been designed to be used for various purposes. 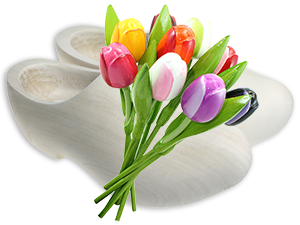 Think of the traditional farm wooden shoe, the gardeners clog, wooden shoes for fishing, even a skate clog, the special wooden shoe for the Sunday, and beautifully carved and painted bride clogs. There is even a Dutch clog for horses. In addition to protecting the feet, clogs also tell a lot about the creator and about who is wearing them. Clogs speak their own language. 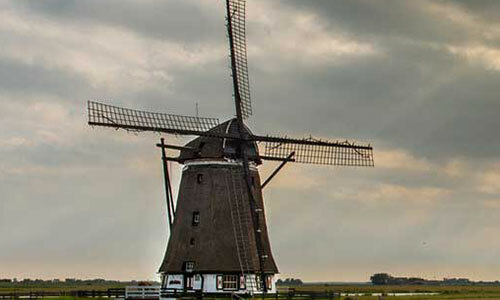 The Netherlands is famous for making and carving wooden shoes. Wooden shoes exist for many years. 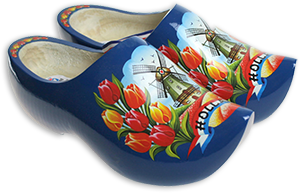 The first Dutch clog is dated from the year 1230. Since that time wooden shoes have hardly changed. Most clog makers exist during generations. Traditionally, every clogmaker has its own design. 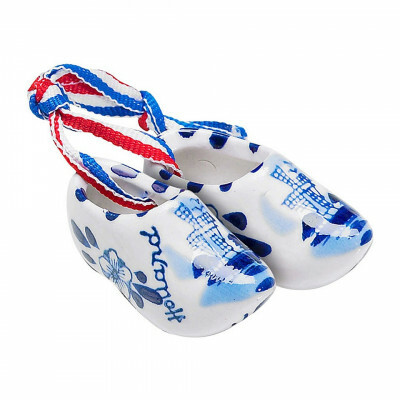 In our webshop you can make a wide choice of traditional clogs but also souvenir clogs. 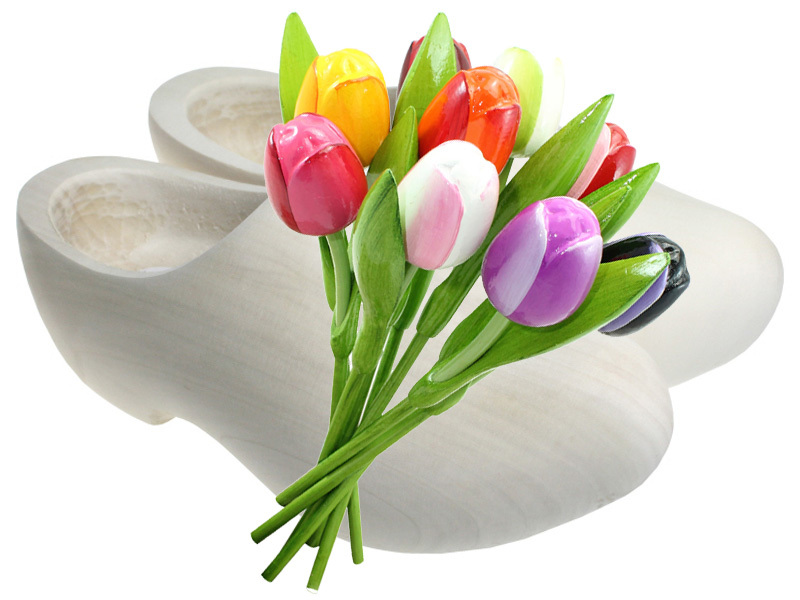 There are all kinds of shapes and designs possible when ordering wooden shoes. 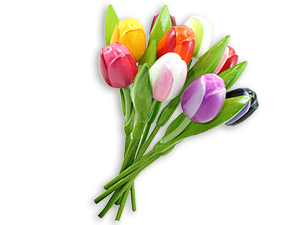 For various models and designs, see all our products. If you have your own design or special orders, please contact us for the possibilities. 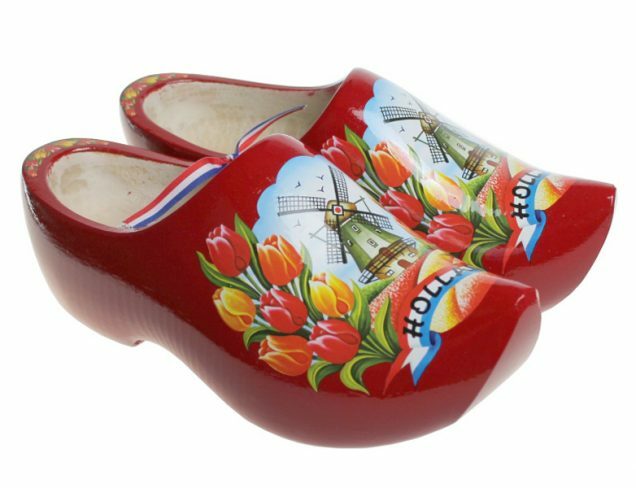 When ordering clogs there are a few things you need to know. Clogs should not be tight. If the foot is in it, there must be space between the heel and the back of the shoe. This space must be a thumb width. Please read our page about size calculation and the size chart before ordering a few clogs. We advise you to wear thick socks in our wooden shoes.